The road to “Position 0” becomes bumpier and bumpier. More than one billion business and personal websites are striving to win the race. This is why you cannot take SEO for granted. It should be at the front and center of your initiatives. In 2018, various trends will heighten the game. For one, more bots like RankBrain will mainly run the search. Bots are heartless to those who cannot optimize their websites’ click-through rate and dwell time. They want you to attract a lot of visitors to click on your site. Visitors “bouncing back” too soon is a big no-no for them. They want you to engage and entertain your visitors for at least 3 minutes and 10 seconds. The longer your visitors stay on your webpage, the higher the chance of getting a permanent ranking boosts. When Google announced the “mobile-first index,” they were dead serious. And noncompliance is akin to committing suicide. Google knows that virtually everyone owns and uses a mobile device. Eighty percent of Internet users own a smartphone, and more than half of smartphone users grab it as soon as they wake up. Nearly 60% of web traffic comes from mobile devices. In 2018, American adults are expected to spend more than 3 hours on non-voice mobile media. Don’t just adopt ‘m.’; be responsive. User experience determines the winner in the mobile-first index game. But adopting the ‘m’ domain alone cannot guarantee superior web experience. You can’t just develop a mobile version of your website. Content and design should be consistent across all touch points. And with the varying screen sizes, your website design should be responsive. Cater to user’s need for speed. Superior user experience is more than just good design. Your visitors, who are mainly consumers of your content, want quick service –– quick download, quick check out, and even quick web exit. If you fail to cater to their need for speed, they will surely leave your website. In fact, more than 50% of visitors leave a website that loads more than 3 seconds –– that’s how unforgiving they can be. Various websites have done some efforts. Take for example the Washington Post. To speed their website, they leveraged accelerated mobile pages (AMP). It enabled them to increase by 23% the number of mobile search users who revisit their site within seven days. Almost the same “fortune” happened to Gizmodo, Slate, and Wired, which also used AMP. Evaluate the speed and mobile-friendliness of your website. You can use tools such as the Mobile-Friendly Test tool and the WebSite Auditor. By so doing, you can ensure that you deliver your visitors superior web experience. The Bottom line: To win bots’ attention, in 2018, prioritize even more your Mobility initiatives. Enable higher click-through rate and longer dwell time to rank first in the SEO game. Google loves to literally hear from you, and thus, the microphone. Then the know-it-all Google looks up the Internet and gives you a list of sites that can answer the question (on its behalf). By 2020, voice searches will account for half of all searches. So let’s expect that in 2018, more and more websites will optimize their SEO strategies to also cater voice searches. Let’s go back to the above picture. The search engine results page (SERP) wears new features. 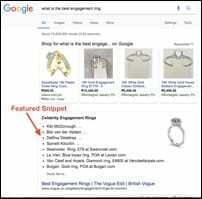 From a plain list of web links, SERP now displays rich snippets, paid results, universal results, and knowledge graph. 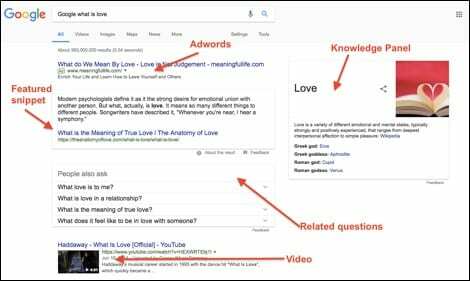 New SERP features also include image pack, knowledge card, news box, related questions, and videos. And speaking of video, by 2021, it will account for 80% of all online traffic. YouTube, for one, now serves as a search engine, too. Nearly 70% of people base their purchase decision on the YouTube video they have watched. Embed videos. For example, embed videos in your blog posts to boost your SEO strategies. 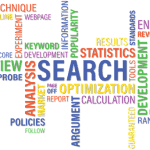 Optimize search keywords. Make it natural and conversational by using natural language. With it, you can successfully cater to users who harness voice search. 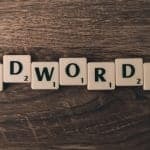 Further, use long-tail search keywords to drive more traffic. The Bottom line: In 2018 and beyond, voice searches will be the new norm. Google also displays video results on the SERP. To enhance click-through rate, learn to keep pace with this trend and tailor-fit your SEO initiatives. Snippets give your users a foretaste of your website or webpage. It should, therefore, be compelling and attractive enough to encourage more traffic. 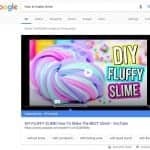 In 2018 and beyond, websites will compete to win the Featured Snippet spot. If you win the spot on the SERP, users will more likely click on your page. They think that because Google features you and sets you apart from other search results, you are a reliable source. Don’t take them for granted. Snippets serve as your teaser. It represents and encapsulates everything on your website or webpage. And for users, what they see is what they get. So if your snippets are poorly crafted, it can greatly hurt your web traffic. Google will not do it for you. 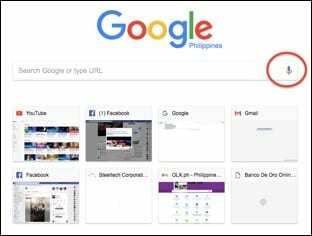 By default, Google only displays a title, a URL, and a description of the search result. Why? Because Google also pursues semantic search to help users get highly relevant results. You have to structure your data to help users and bots understand what you are trying to communicate, and thereby improve your SEO. You can also use breadcrumbs to create well-structured snippets. 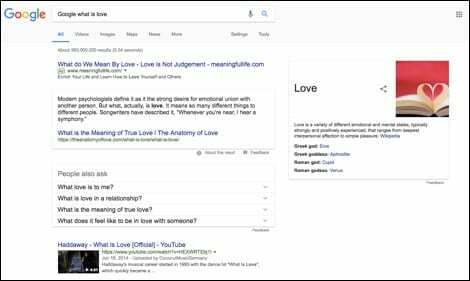 The Bottom line: To win the Featured Snippets spot, make your snippets more compelling and more attractive. Make it rich and semantic-wise. If you win the spot, you can dramatically improve your SEO and increase your web traffic. But why not make the entire content semantic-wise? SEO will always be about content and links –– the two most critical ranking signals. Both can help you establish and maintain profitable relationships. So in 2018, they should remain in your key initiatives for improving your SEO. Great content can help you engage your target niche. Your customers consume your content first even before they buy your product. 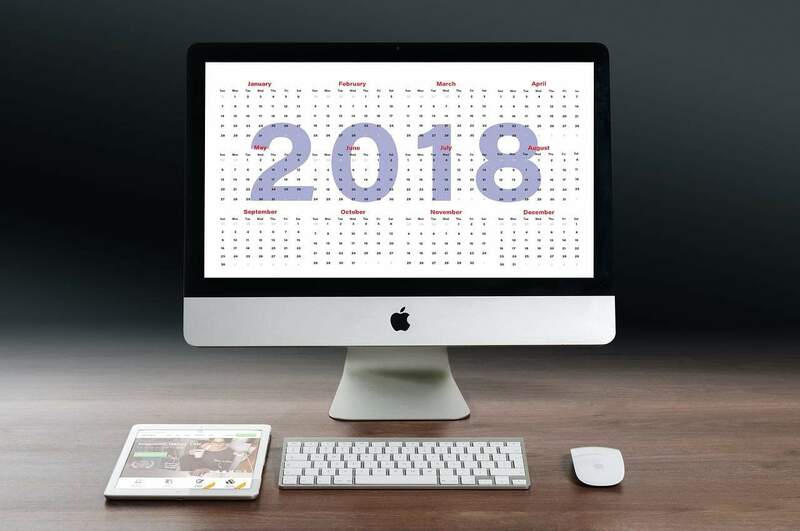 With a well-mapped content calendar, you can guide your customers through the entire buying journey. And with an ample amount of link on it, your content can fuel your SEO. But with nearly 40% of businesses planning to increase their content marketing budget (for B2B alone), it can be a challenge to make your content stand out and drive more traffic. Link building will become more important than ever in 2018 and beyond. A study found out that there is a correlation between rankings and the number of sites linking to a page. Add links that can enable you to establish an authority in your niche. Links should be highly relevant so it can add value to your page. It’s a waste of effort to link your content to an irrelevant and poorly crafted content. Further, aim for “link-less backlinks.” Search engines like Bing regard unlinked mentions as a signal of one’s authority in his niche. Content length can influence SEO ranking. But what will matter most in 2018 ––and beyond –– is your content’s relevance and context. No matter how lengthy and full your content is, if it fails to provide users with comprehensive, relevant information, it cannot ensure long dwell time. 2018 is approaching. It is the best time to evaluate the success (or failure) of your SEO initiatives in the past years. Guided by the SEO trends 2018, recalibrate them to ensure a great spot on SERP. What about you? What are the initiatives you are taking now to reach the Position 0? Share with us by commenting below. L.A SEO Experts © 2019. All Rights Reserved.